This luxurious re-firming moisturizer with Silk Proteins and Pearl extracts comes in a water-free formulation to ensure improved ingredient penetration. The exclusive active ingredient complex is based on natural substances and does not feature any emulsifiers, stabilizers or chemical additives. These skin-improving ingredients are combined with a unique skin identical base SILS (Skin Identical Lipid Structure) designed to allow more effective and quicker penetration into the skin where they then unfold with an intensive, lasting effect. 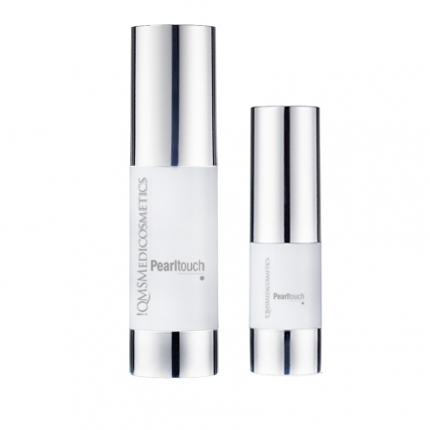 Silk Proteins and Pearl extracts combine with a specialized absorption technique in this re-firming moisturizer. 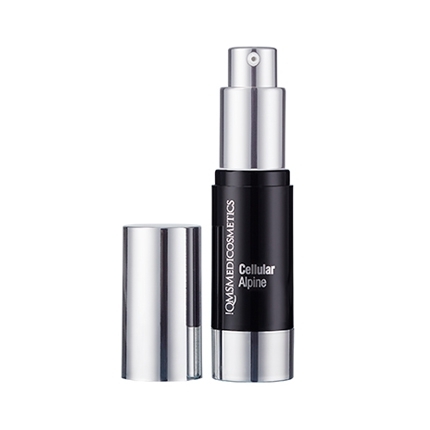 The exclusive active ingredient complex is based on natural substances and does not feature any stabilizers or chemical additives. 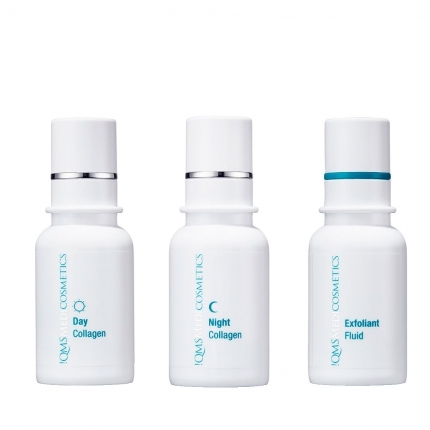 These skin-improving ingredients work with a unique skin identical base SILS (Skin Identical Lipid Structure) designed to allow more effective and quicker penetration into the skin where they then unfold with an intensive, lasting effect. 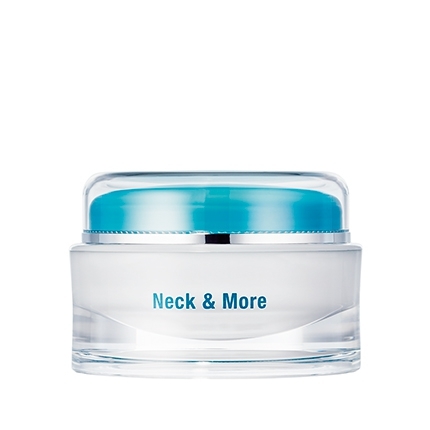 The specialised and easily absorbed formulation makes this an ideal moisturizer for different climates (from cold to hot). 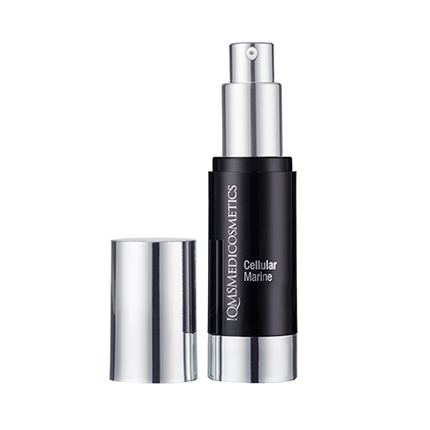 Apply mornings and evenings to thoroughly cleansed skin. Spread evenly by hand and gently massage using circular movements.